Hank Williams Jr performs "Hey! Good Lookin'"on The Jimmy Dean Show. "Hey, Good Lookin'" is a 1951 song written and recorded by Hank Williams, and his version was inducted into the Grammy Hall of Fame in 2001.Since its original 1951 recording it has been covered by a variety of artists. 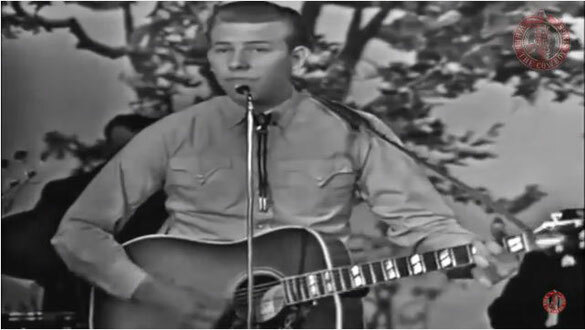 The Hank Williams song was inspired by another song by the same title, which was written by Cole Porter in 1942.
tagPlaceholderEtiquetas: when the cowboy sings, the jimmy dean show, Hank Williams Jr.